I'll hold you in my heart until I can hold you in heaven. 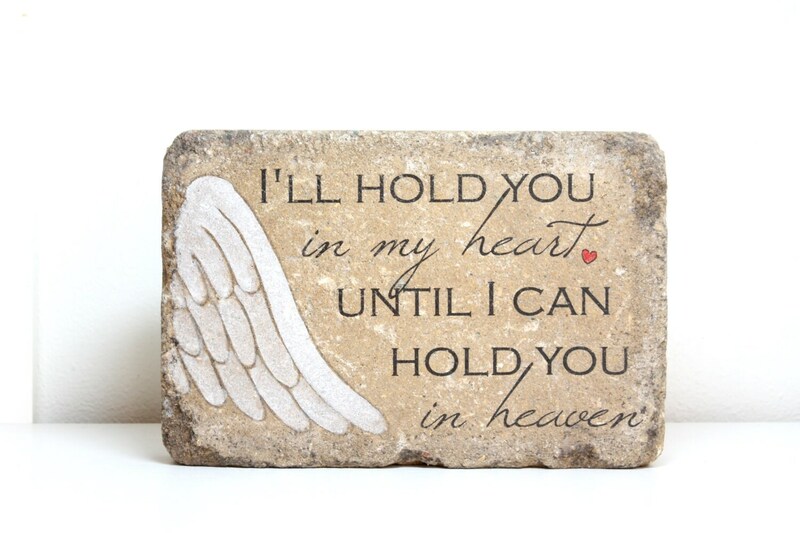 A beautiful, simple, yet meaningful indoor or outdoor sympathy gift. Heavy, 6x9 rustic tumbled stone. 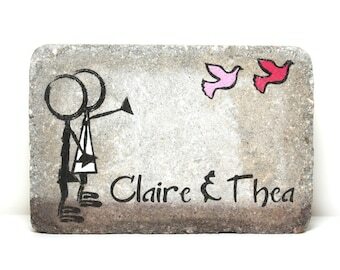 (free felt pads included for indoor use) This stone is extremely classy and is something you won't find anywhere else. 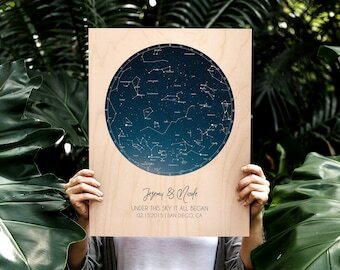 This would be suitable for any memorial situation, including miscarriage, infant loss or personal loss of any kind. Want this to be personalized? 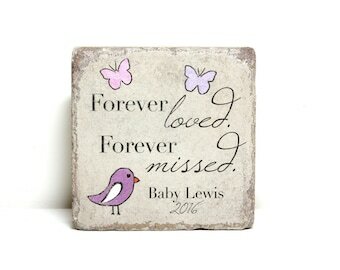 I am happy to add a name/date on the bottom, similar to other sympathy/ miscarriage stones. Leave the name/ date/ short message you'd like on the bottom and the design will be tweaked to make sure that it fits. 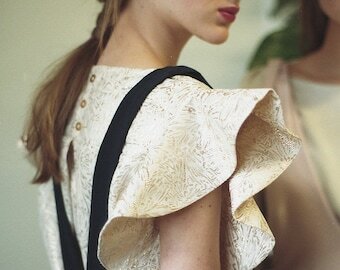 I am happy to send you a layout and I will send it only by request, also in the notes section. ***An additional option on the "NAME/DATE ADDED" option ONLY......I can add small footprints (as shown in other stones) to the right of the name if this is meant for a baby/child. If you want that, you will need to mention it in the notes, after you leave the name/date. I will add it by request only. 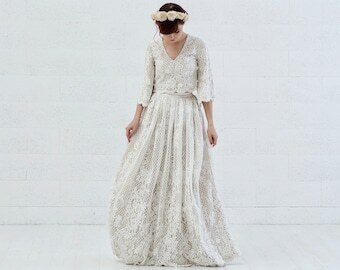 ✹ EXPECTED TIME FROM ORDER TO SHIPPING... If you choose the NO NAME ADDED option at checkout, this item is READY TO SHIP in 1 day. With NAME ADDED, it would be ready to ship in 1-3 days. Choose RUSH MY ORDER to have it shipped out in 1-2 days. Beautiful, very quick delivery. Thank you very much. 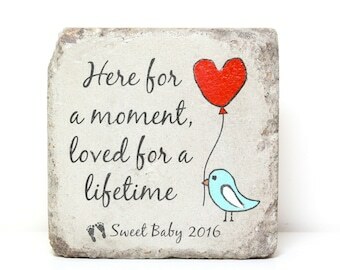 This is my second stone I’ve ordered from this store and I’ve loved and cherished both. One was for a loved ones dog that passed (they were very appreciative and use it as the dog’s grave marker) and this one for my angel baby. Beautifully crafted, packaged very well, and artist was kind enough to add a paw print for my fur baby. 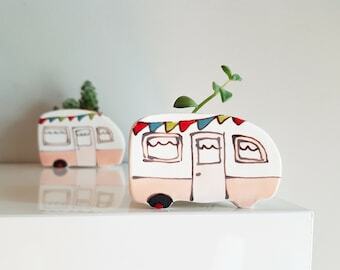 It has been placed with our Butler in his fairy garden where it will be cherished always. A+++!!! seller. Buy with confidence. Memorial Stone. 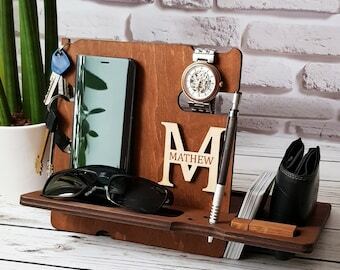 PERSONALIZED Gift. 6x9 Tumbled Concrete Paver. 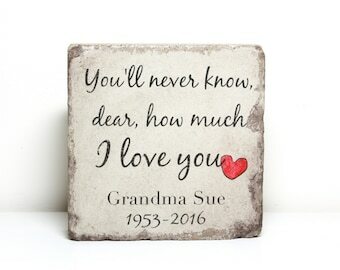 Indoor/ Outdoor Remembrance Stone. 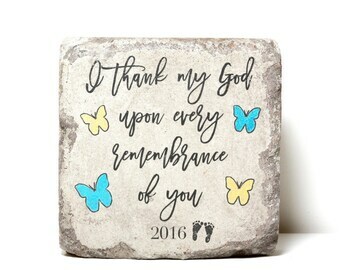 Infant Loss Gift. Multiple Losses.